Planning is an essential accompaniment to the system of rights and laws often used to manage groundwater resources. Groundwater sustainability planning provides a holistic approach that entails developing scientific understandings of the system, developing a strategic vision, specifying management objectives, and identifying and implementing policies and actions that will jointly achieve those objectives. Though groundwater planning has been a practice for several decades, development of comprehensive and effective plans remains challenging due to the complexity of hydrogeologic systems and the many interacting effects of groundwater depletion. 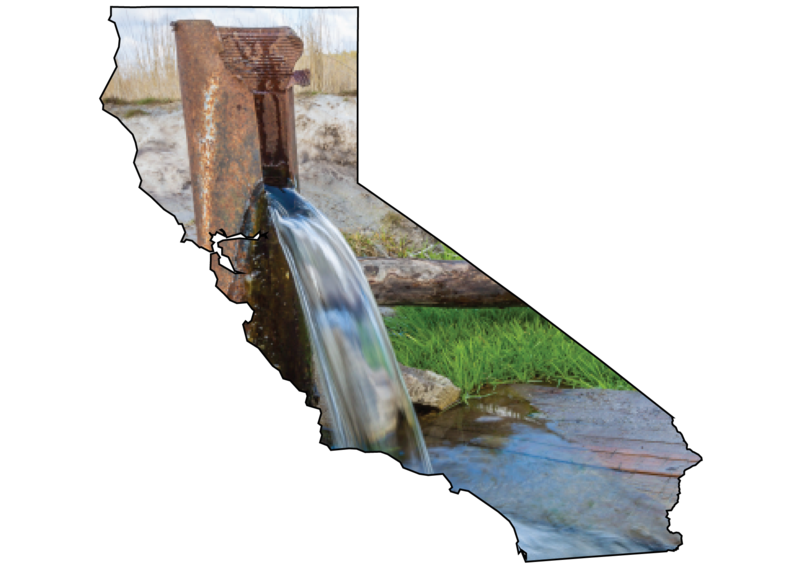 Our research examines groundwater planning across the USA, including a specific focus on California.